With the current American political climate, many MBA students visiting from abroad are worried about securing a job in the in the US after graduation. No one knows what the current administration will do, but restricting access to H1-B visas could be part of the “America First” policy. This leaves many current students in a state of purgatory. What kind of positions do companies hire non-US nationals for, or maybe more importantly, which US companies are known to hire foreign MBAs? 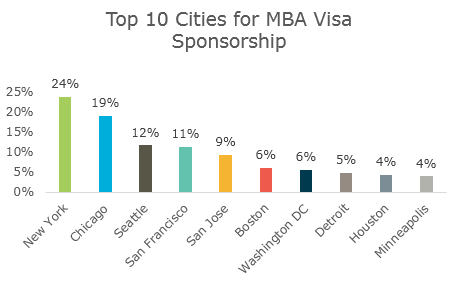 We took a look at our MBA-specific visa sponsorship database to highlight 10 companies that hire international students, along with the types of jobs that are more likely to merit H1-B visa sponsorship. To no one’s surprise, tech and consulting are the two largest industries sponsoring MBAs for H1-B visas, with all other industries trailing far behind. Tech companies are well-known for sponsoring talented non-US citizens, and are quite vocally opposed to current anti-immigration sentiments. We see consulting take the top function spot for H1-B sponsorship, followed closely by other managerial positions. 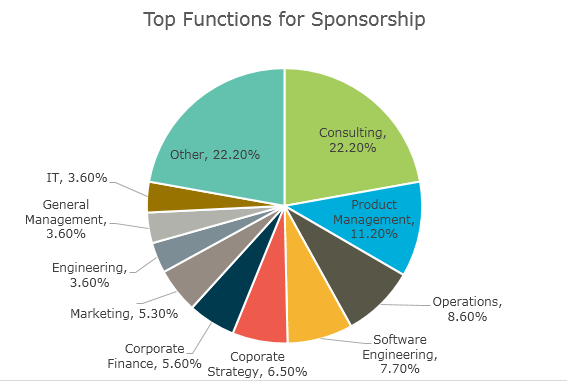 Note that despite Tech as an industry offering a plethora of sponsorships, the functions sponsored within the industry tend to be pretty evenly dispersed between Product Management, Operations, General Management, Strategy, and others. The ecommerce giant is hiring plenty of MBAs these days, and has the highest record in our database for sponsoring MBAs for H1-Bs. Not only is the company growing at an incredible pace, Amazon offers a how to write a 3 paragraph compare and contrast essay there as a product manager. Bonus points if you read it on a Kindle. Along with being one of the Big Four financial firms, Deloitte sponsored the most MBAs out of any professional services company in our database. Those that have worked at Deloitte appreciate the environment – an atmosphere of constant personal growth. This shows in company sponsored programs too, like the Deloitte Learning Academy. 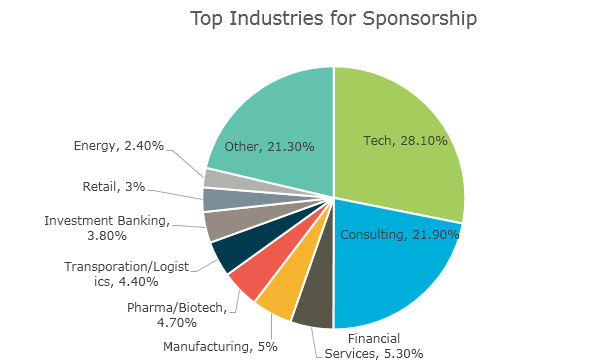 Seattle tech firm Microsoft hired 6% of all sponsored MBAs in our database. 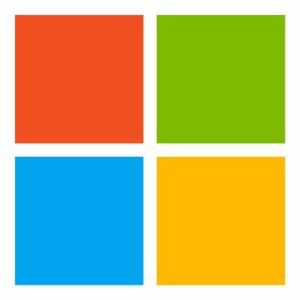 The company has also undergone some cultural restructuring since 2014 when new CEO Satya Nadella took over. Not only does Microsoft hire from abroad, they also top our list for top employers for MBA women. 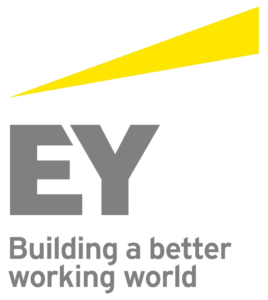 Another of the Big Four, Ernst and Young, which has recently rebranded to simply, “EY”, has consistently ranked as one of the best employers. EY has received such high markings that they’ve been on Fortune’s 100 Best Companies to Work For for the past 19 years. Recent employees have reported flexible working hours, generous parental leave (a whole 16 weeks), and the firm’s commitment to diversity as the company’s top perks. Employees at McKinsey rave about the company culture – collaborative, and with a unique approach to problem solving. With such a high demand as an employer, this lets McKinsey be quite selective with its applicants. Some claim that Mckinsey gives the toughest job interviews. 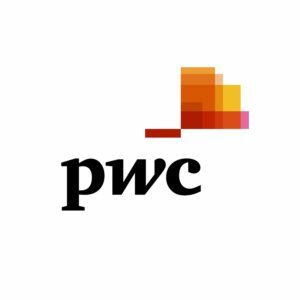 PwC Advisory and Booz & Company recently combined to form Strategy&, which houses the management and strategy consulting practice of global professional services giant PwC. Honestly, it feels like Google shows up in every article we write. A top employer and an innovator both in technology and in the work environment, Google has always been about attracting top talent, and that goes for non-US MBAs too. IBM is restructuring their company to be more focused around the new means of technology: cloud computing, data storage, and of course, Watson. The company is currently trying to convey this new focus to top talent, to combat current trends that some large companies are having trouble attracting the best candidates vs. smaller startups. IBM sponsors 3% of the MBAs in our database. 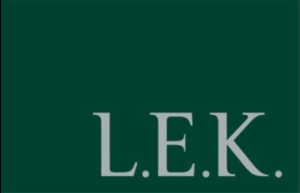 The youngest company on the list, LEK was founded in 1983 by three former partners from Bain & Company. Although lacking the sheer size and brand name of larger consulting firms, employees report enjoying the firm’s approach to problem solving and minimal travel, at least relative to other consulting firms. LEK also has a blog, @dvisor, where they profile their employees and give career advice to aspiring and current consultants. 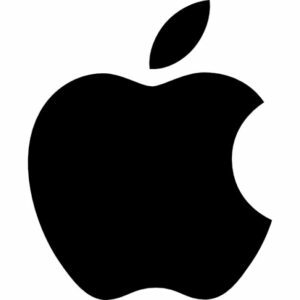 Apple has traditionally been an incredibly secretive company, both with its technology as well as its operations as an employer. There’s no question that Apple gets results though, both in attracting top talent and in creating innovative products. Our data reports MBAs entering Apple product management roles being paid higher than at any other company on this list. Compared to our other rankings, the approach to collecting this data was much simpler. As we were only reporting the companies with the most sponsored H1-B visas according to our database, it was simply a matter of tallying the highest numbers. We made sure each data point was of an MBA graduate, and that the job they were reporting was for a position immediately following graduation. Please note that the majority of this data was collected over the past 2 years, and is not a reflection of current practices for companies hiring foreign MBAs. You can read more on advice for navigating the current political climate as an international MBA here. If you’re looking for more data goodness, sign up for a free TransparentCareer account. We can help you find your next job, and offer free data on compensation, work life balance, and more, from top companies. Did we mention that it’s free? Sign up here.